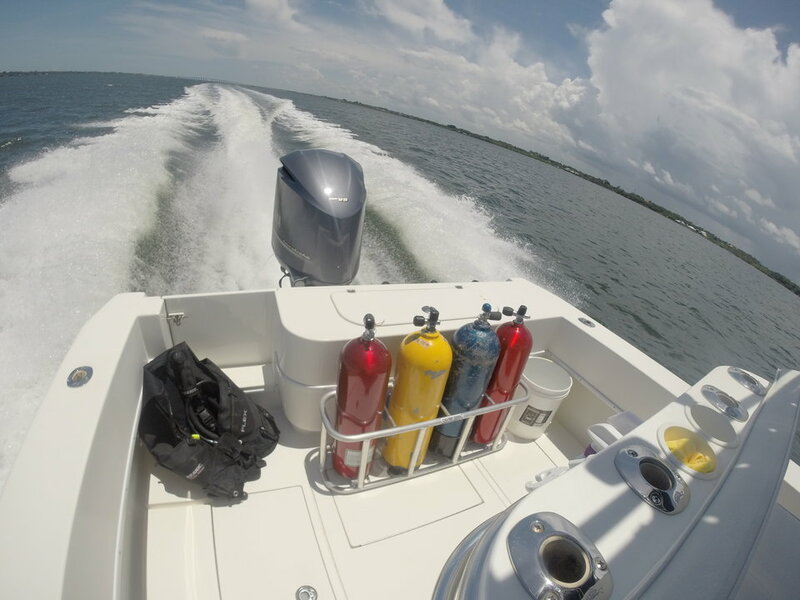 Ever been out on the water enjoying the ride to your next dive spot and suddenly you're figuring out how to repair the gelcoat on your favorite reef hopper? Or maybe just trying to catch wayward tanks as they bounce around the deck trying to use you and your friends as bowling pins? Well we have, and on that day Ogremaxxraxx was born. 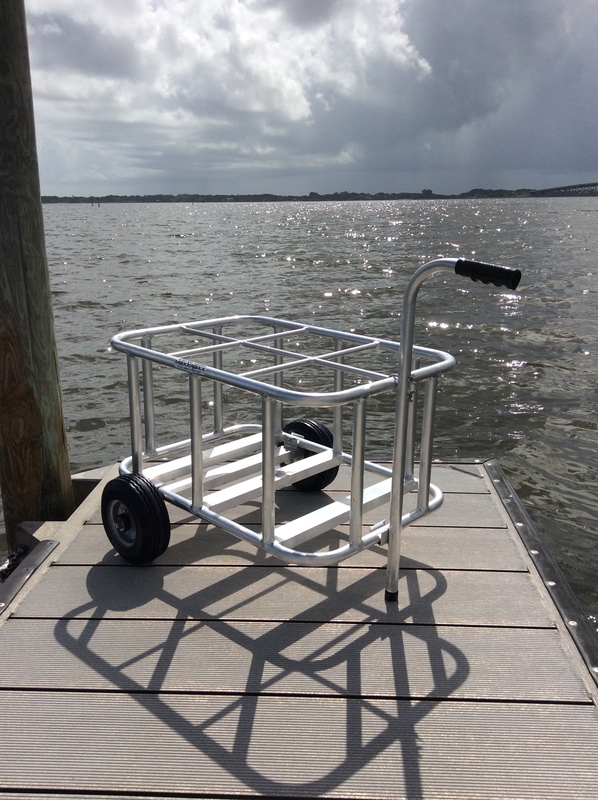 Ogremaxxraxx are all hand built, fully welded, and supplied with non-skid, non marking feet at our Florida facility from the finest materials available. No matter how many, or what size tanks you need to accommodate, we have your storage solution. 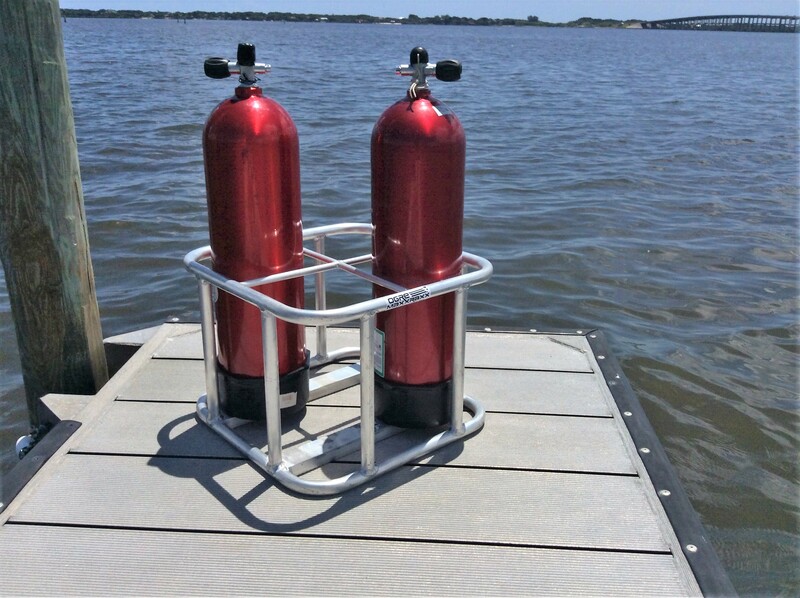 On the odd chance that we don't have what you need in our lineup, we can quickly and easily custom design a rack to suit your application. 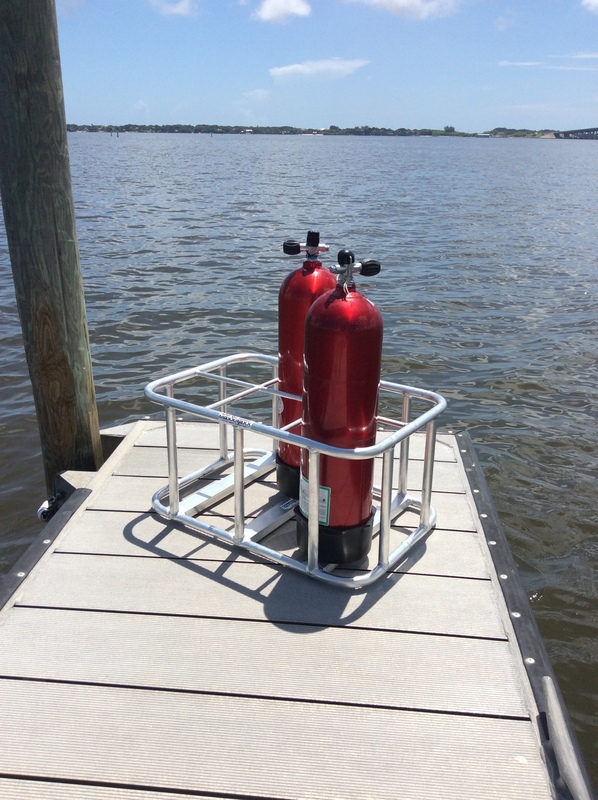 So when you need something to secure your dive gear, give us a call. We'd love to provide the solution. This email is in regards to a new company that is offering the absolute best tank racks that I have ever seen. 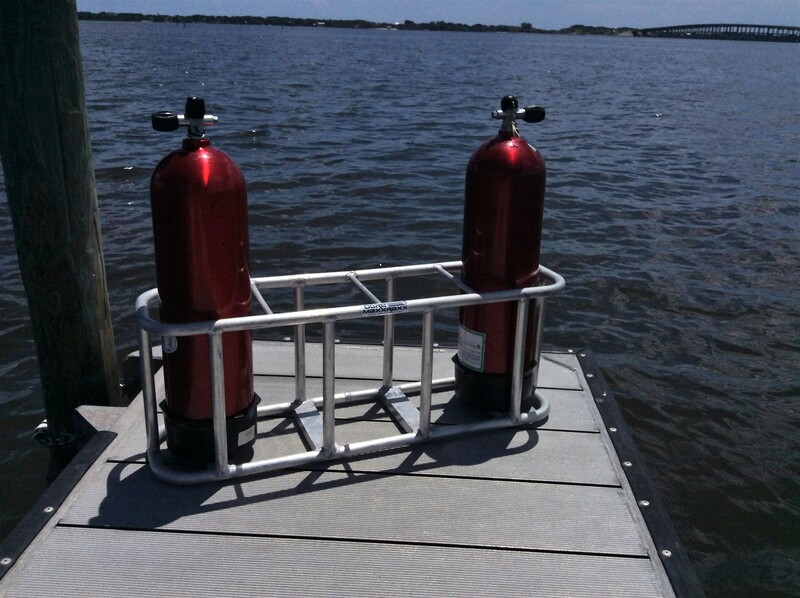 While working off the boats in Key Largo and Tavernier when we did a three tank trip we always had to use additional tank racks. In the past the only thing available were the Pelican racks and what a mess they were. 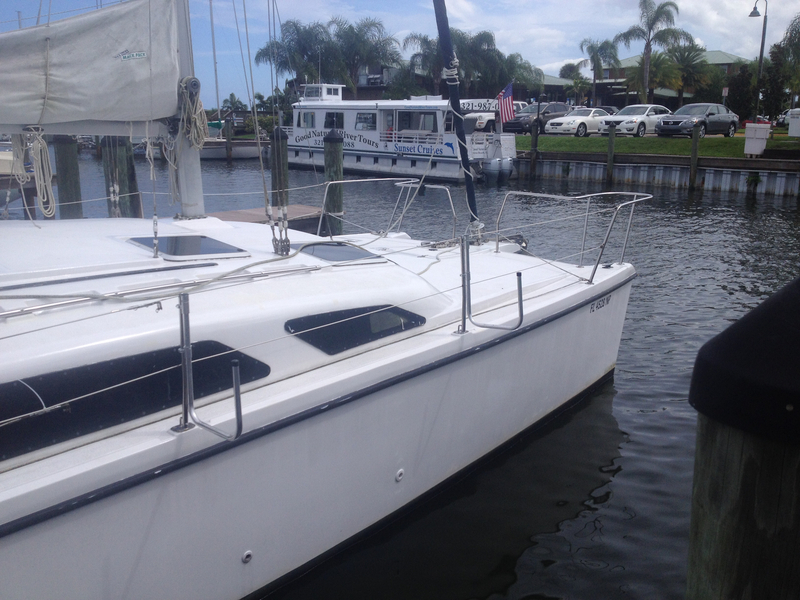 They did not last, they rusted and every time we used them it was a real chore to clean the decks from the rust. 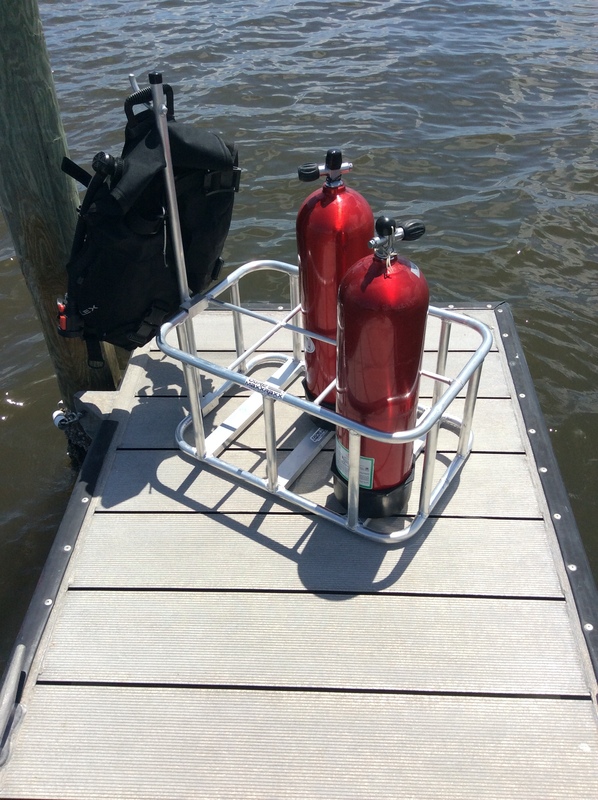 Captain Monk of SeaTrek BVI introduced these racks to me and they are fantastic. 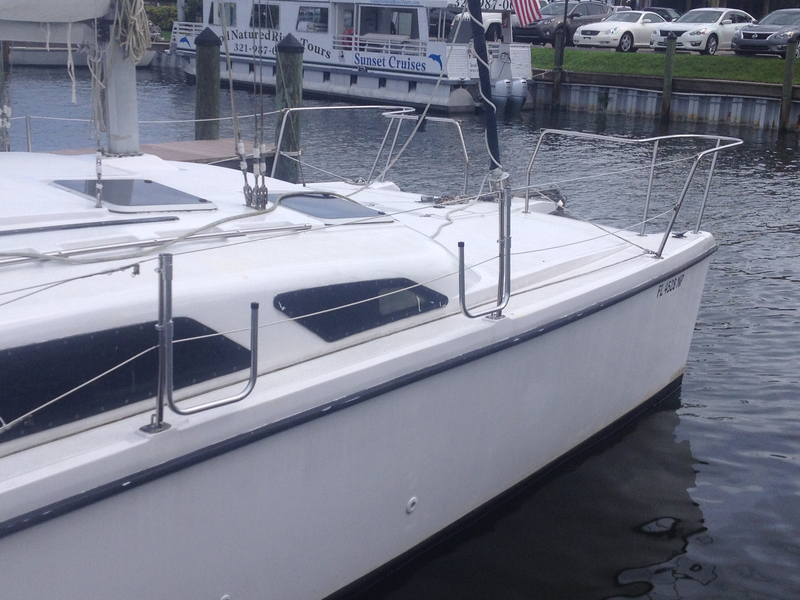 If I were running a boat today it would be the only rack I would purchase. 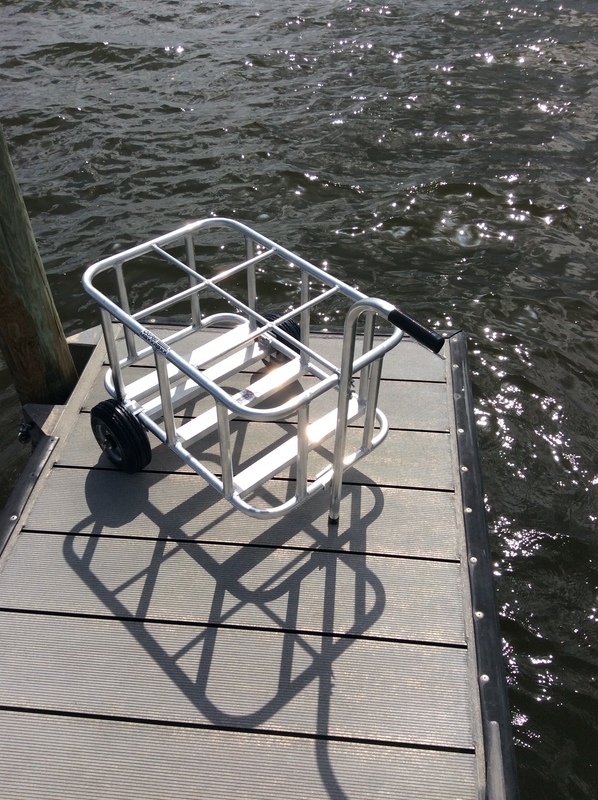 The racks are made of high grade aluminum, they are very lightweight, they look great (compared to Pelican racks) and will not mare or discolor your deck. Now, I am telling you that I am not selling these racks, I am simply letting everyone know about this great product. 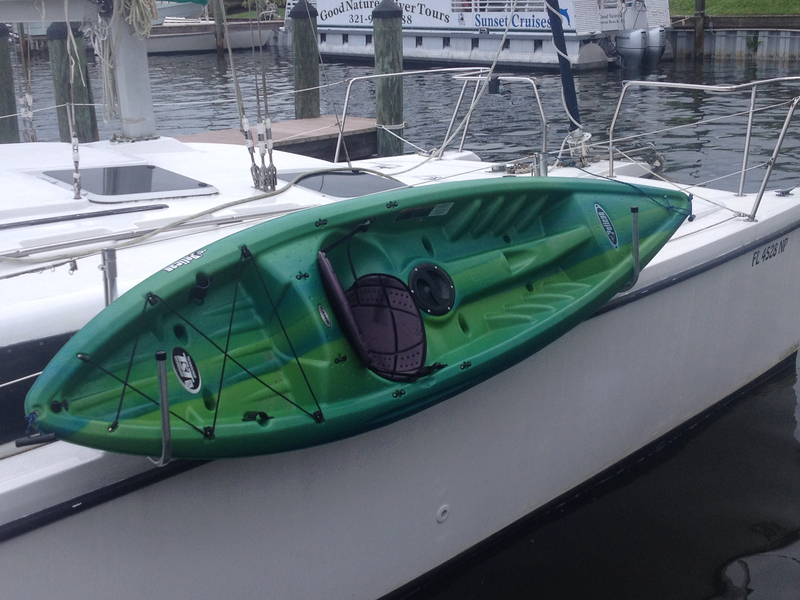 Now tank racks are not the only racks they build, they also have Kayak racks. 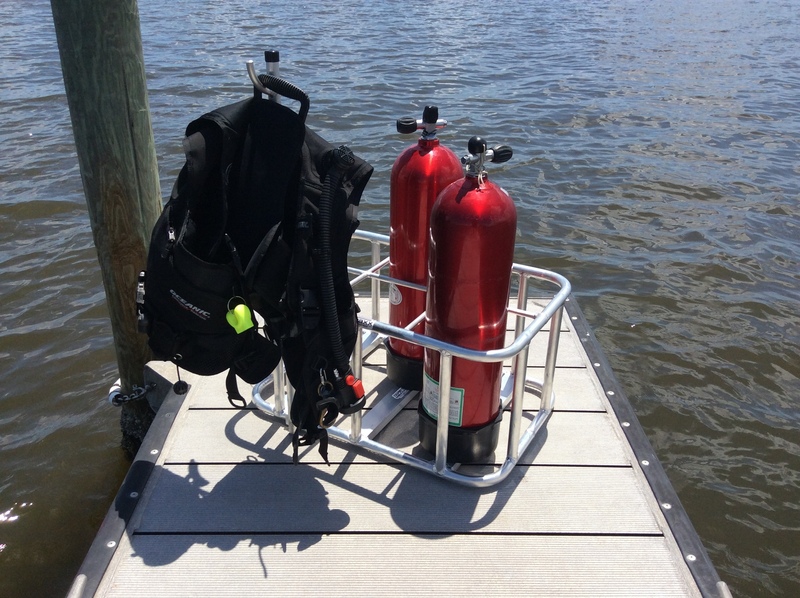 This is a growing market and several Dive operations have gotten involved to generate additional income. 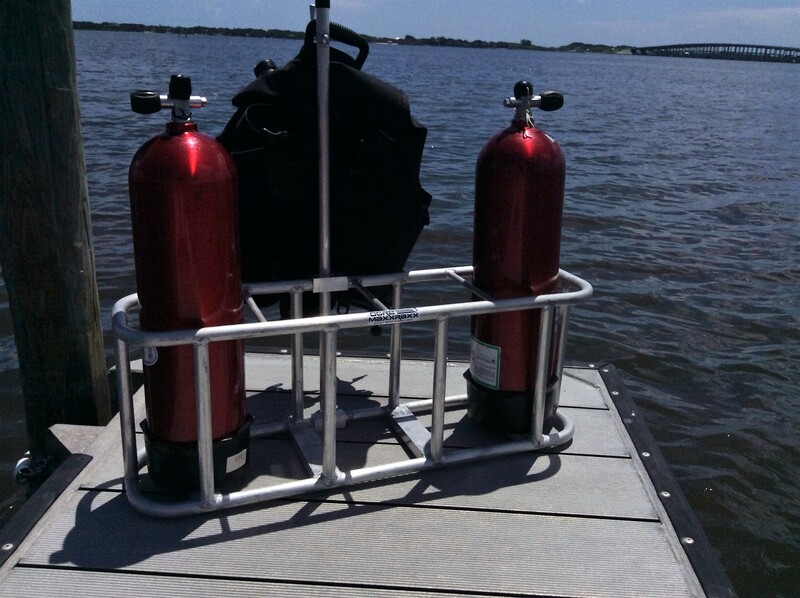 Below you will see the link to the website and give them a call if you are in the need for tank racks. Ask for Paul and tell him I sent you.